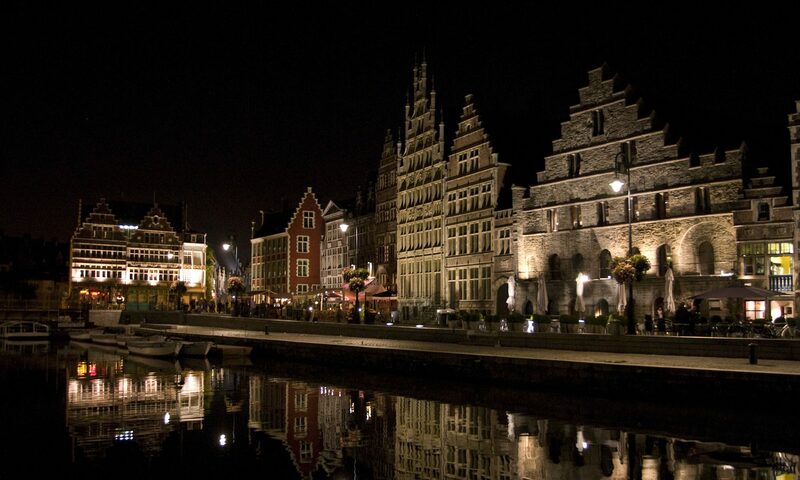 The European Conference on Integrated Optics will celebrate its 21th anniversary in Ghent from the 24th to 26th April 2019. The conference focuses on leading edge research on integrated optics, optoelectronics and nano-photonics and gathers experts from academia and industry to show their latest technical results, and showcase their products and services. The application scope is broad and it ranges from tele/datacom communications, optical interconnects, and (bio) optical sensing applications to more disruptive areas as quantum computing and mid-IR photonics. 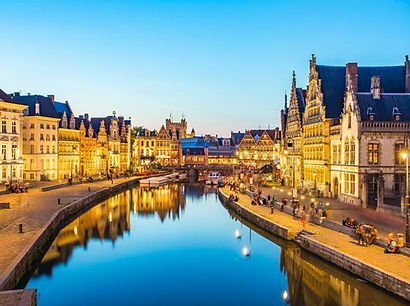 Click here to go to the European Conference on Integrated Optics 2019 website. Conference topics cover waveguide technology and platforms, devices and materials, integrated circuits and applications of photonics integrated circuits (PICs). The most recent advances in photonic integration technologies, such as silicon photonics and III-V optoelectronics, is one of the main features of the conference. Assembly, packaging and hybrid integration techniques are also present. In addition, the conference aims to discuss novel concepts on materials with unique properties such as graphene, 2D materials or phase change materials. If you want to be kept up to date about The European Conference on Integrated Optics, subscribe to our newsletter.